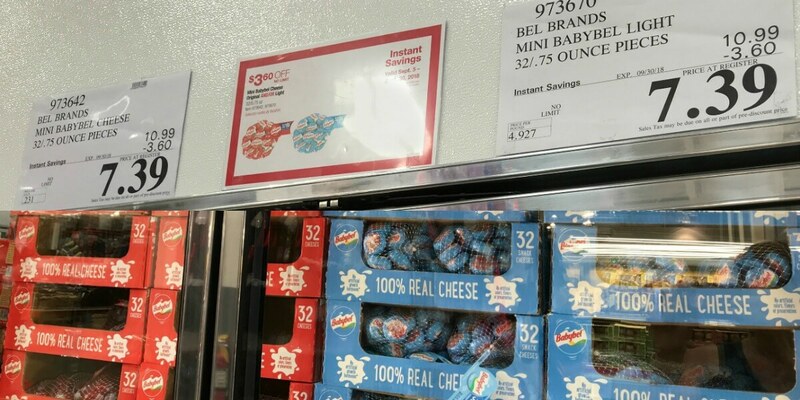 Costco: Mini Babybel Cheese – $0.23 per Wheel! Mini Babybel Cheese Original and/or Light 32/0.75 oz. 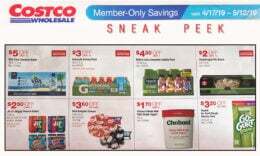 Check out this deal at Costco which goes on now until Sept. 30. You can score Mini Babybel Cheese Original or the Light – 32 wheels for $7.39! 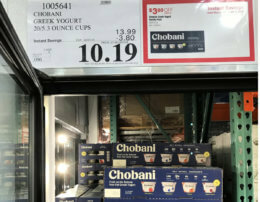 The regular price is $10.99, there is an instant savings which takes off $3.60. The price works out to $0.23 per wheel! 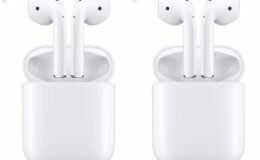 There is no limit on how many you can purchase. Old Navy Men’s and Women’s Sweaters just $12!